The Everyday SS bottle 0.5L is suitable for every field worker who likes a hot or cool drink during his or her work in the open air. 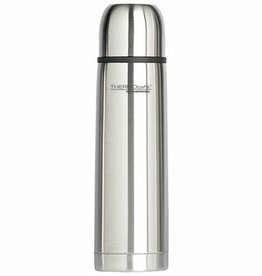 The Thermos Everyday SS Bottle 0.7L is made of indestructible stainless steel and has been chosen by Kassa as one of the best thermos flasks on the market. 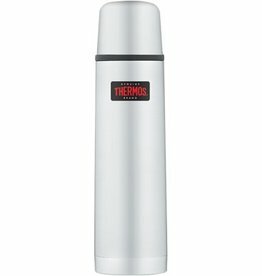 The Thermos Everyday SS Bottle 1.0L is an excellent insulating bottle that keeps warm for up to 8 hours. 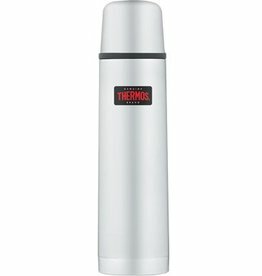 The Isolation Bottle 0.5L Inox from Thermos has been chosen by Kassa as one of the best bottles on the market. 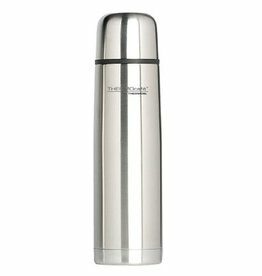 The Insulating Bottle 1.0L Thermos inox is the largest thermos flask of this top brand. Enjoy your hot drink during the day. 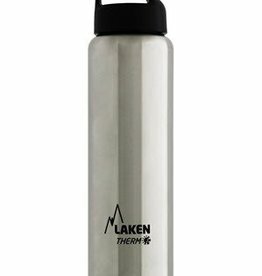 The Thermo Classic Steel 0.5L is a double-walled insulating wide neck bottle made of high-quality 18/8 stainless steel and keeps 8 hours warm and 24 hours cool. The Thermo Classic Steel 0.75L is a double-walled insulating stainless steel bottle with wide neck opening and plastic screw cap. 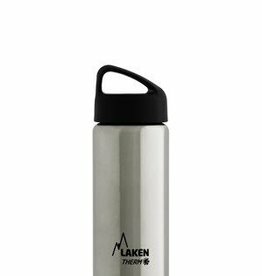 The Thermo Classic Steel 1.0L is a double-walled insulating stainless steel bottle with wide neck opening and plastic screw cap. Thermos flask with drinking cup as cap with 0.75 liter capacity. This bottle keeps warm drinks hot and cold drinks for 24 hours. Thermos bottle with drinking cup as cap. This bottle keeps warm drinks hot and cold drinks for 24 hours.